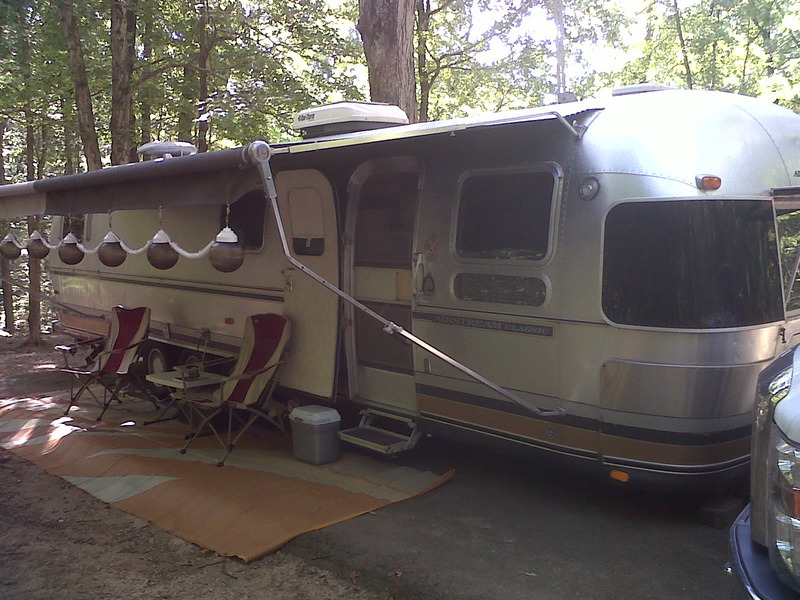 Meet Max–my 1991 Limited Classic Airstream. He’s named after Mad Max, the Road Warrior, and he is one of only 60 manufactured for the 60th anniversary of Airstream. Isn’t he amazing!